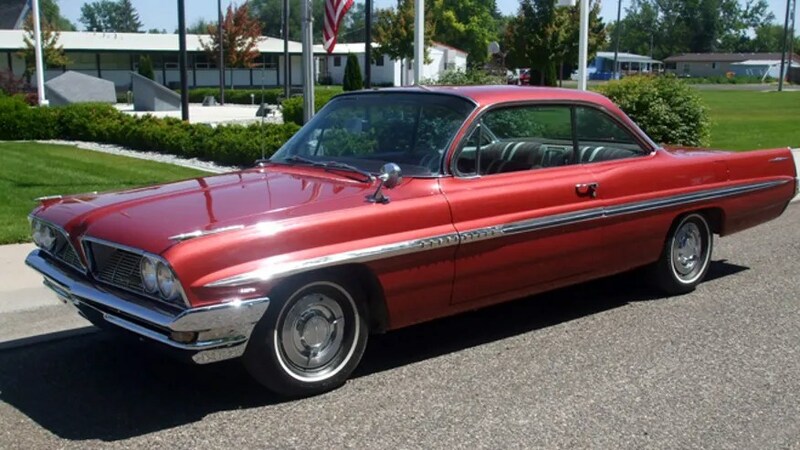 Are you in the market for a hard-to-find, vintage car? Try an online auction site. Interested in a slightly larger quantity of vehicles? Say, 8,000 or so? Well, then L&L Classic Auto may have a deal for you. 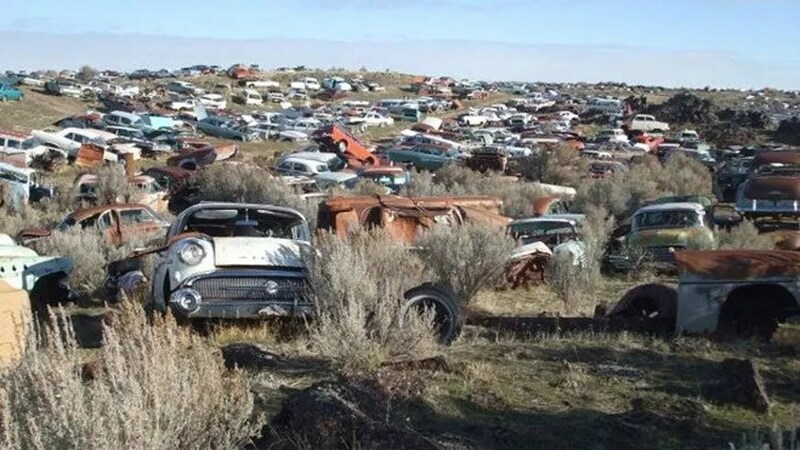 The Wendell, Idaho, salvage yard is selling its stock of thousands of cars, as its 79-year-old owner considers finally retiring after over a half-century in the business. And he’s throwing in the 80 acres of land they’re sitting on for free. Or, maybe it’s the other way around. “I will miss this place, but I won’t miss the stress of running it,” Larry Harms tells FoxNews.com. Harms’ daily driver is a chunky, cerise 1937 Ford Coupe with thick whitewall tires, but he keeps a small collection of domestic gems for himself. L&L, owned and operated by Harms and a staff fiercely loyal to vintage cars, began life as a body shop in a much smaller location close to town. 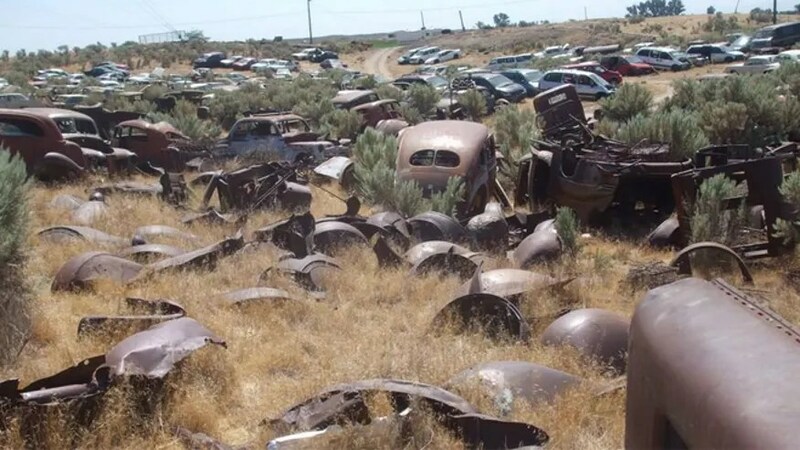 As the accumulated assortment of classic metal began to grow, the outfit moved to a more accommodating location that is large enough today to strike an impressive pose on Google Earth’s satellite view. The land is populated with vehicles of all sizes and shapes, from derelict, parts-car specials to classics in running condition, some nearly a century old. Conservative estimates put the total number between 8,000 and 10,000 vehicles, but the shop’s staff admits that it has been unable to catalog all of them. Nevertheless, it maintains a thorough running tally of available parts for sale on its website. As much as Harms is looking intently toward retirement, he’s not in a hurry to unload his trove. 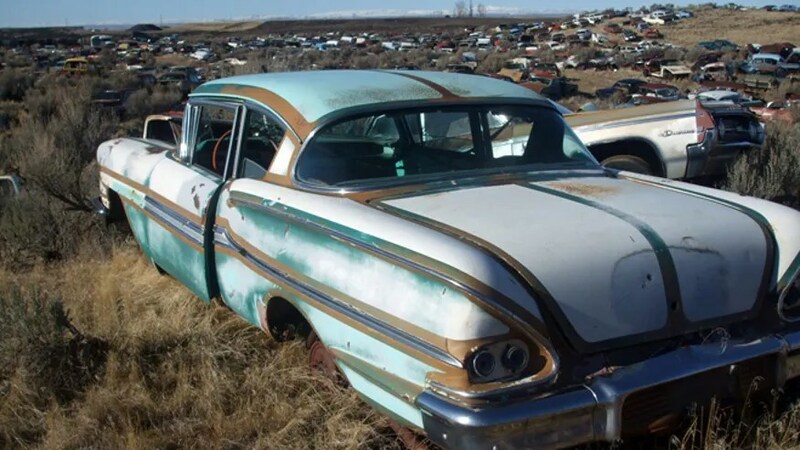 Instead, he is firmly determined to find a buyer who is interested in preserving L&L’s cadre of historic vehicles, rather than someone who would prefer to destroy the cars and keep the land. That’s right, unless you are planning to take – and take care of – the whole kit and caboodle, you’d better sit this one out. The sum for the whole lot, including the land and the myriad cars scattered upon it, is listed at $3 million. That’s anywhere between $300 and $375 per car, if you ever get around to counting them one by one. 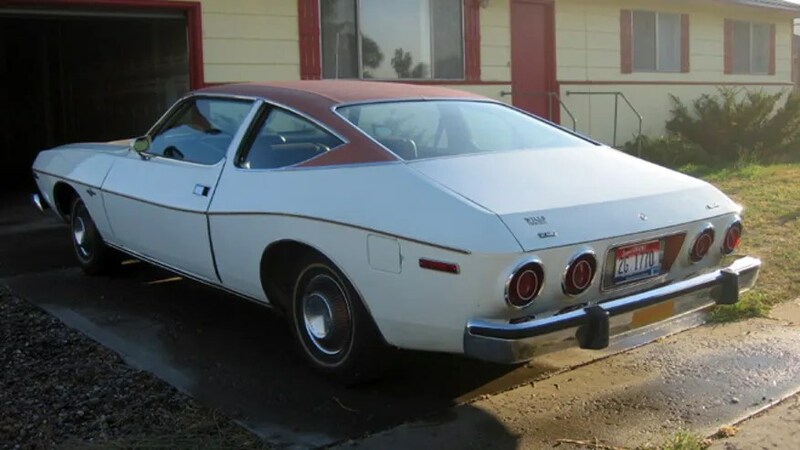 L&L currently lists prices for some of the cars individually, including a gobsmacking 1974 AMC Matador “Oleg Cassini Edition” at $8,500, and what appears to be a pristine 1961 Pontiac Bonneville two-door for $29,000. Most others are well picked-over and clearly past their prime. Harms’ staff says it has already had several serious inquiries into the property, in addition to frequent calls from interested parties from as far away as South America, England, Norway, Australia and New Zealand. Despite the apparent demand, Harms remains adamant that the cars end up in the hands of a serious buyer who understands their mettle.